Yesterday, January 22, Apple officially unveiled iOS 12.1.3. The release of the update took place after only four beta versions, and this taking into account the fact that the numbering of the assemblies began with the second, and not the first, as was usually the case. Download the update now can the owners of all compatible devices as the air, and through iTunes for desktop platforms. Along with iOS 12.1.3, the final versions of watchOS 5.1.3, macOS 10.14.3 and tvOS 12.1.2 were presented. 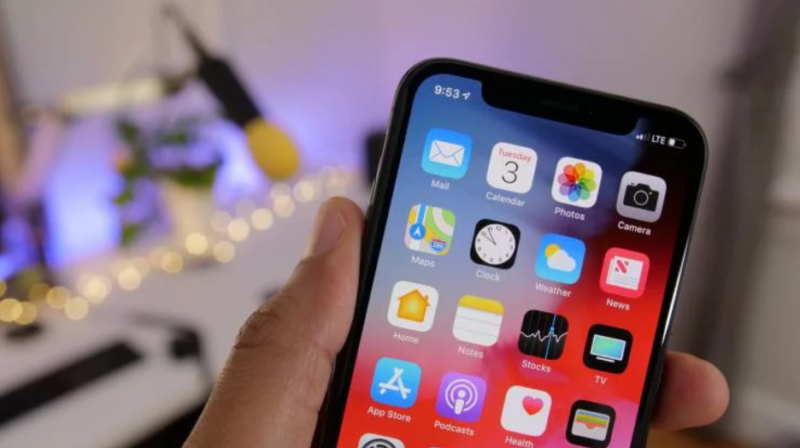 According to the description proposed by Apple itself, iOS 12.1 .3 contains corrections of many errors made by the developers of the company in previous versions of the mobile OS. In particular, the update solves the problem that Siri stops listening to the user, eliminates sound distortion when recording using external devices connected to iPad Pro, and also prevents Spontaneous CarPlay from turning off during use. Eliminating the problem that causes errors in the performance of the HomePod smart speaker. The previous update, which had the iOS number iOS 12.1.2, was released by Apple specifically for Chinese users. His release was dictated by the need to eliminate patent infringements owned by Qualcomm, which sued Apple and, because of this, has banned sales of some iPhone models. As a result, Apple had to fix some of the interface features of iOS, including the animation of the forced closure of applications.